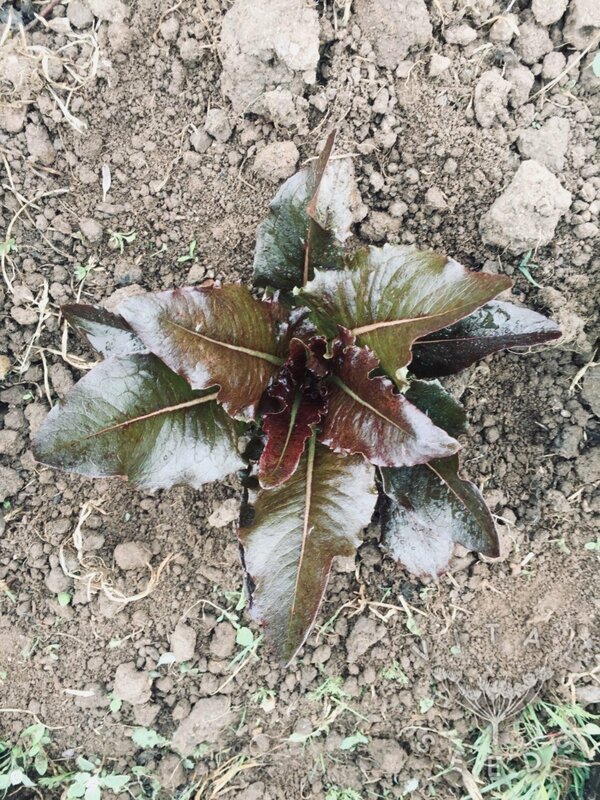 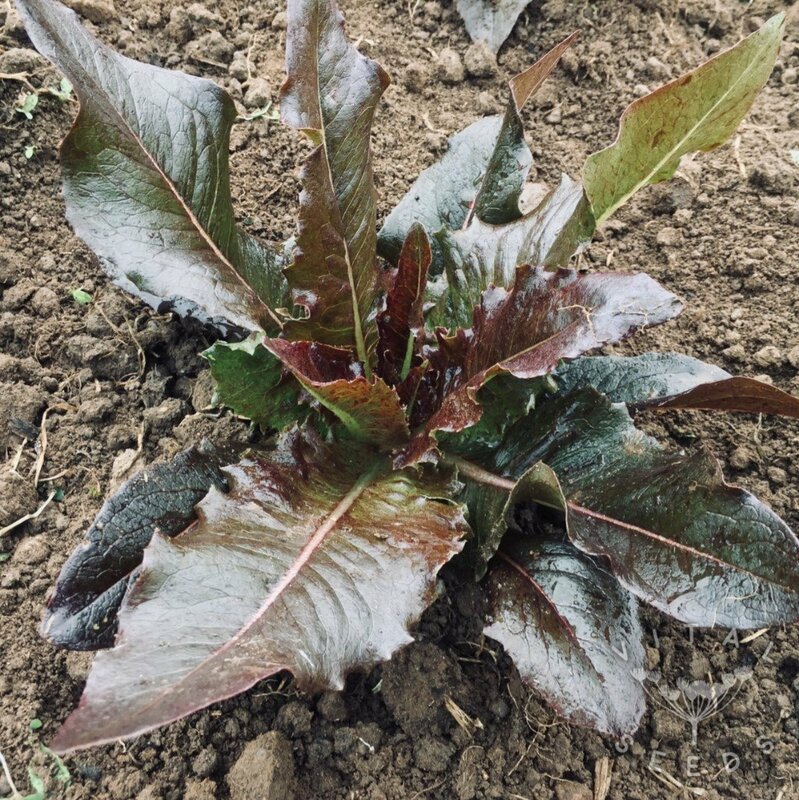 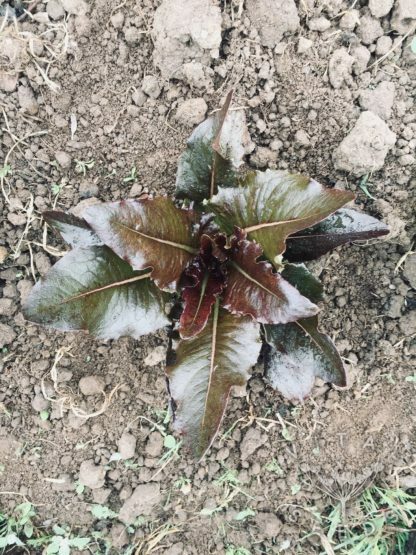 Very dark red loose-leaf variety, with striking arrow-shaped leaves. This is definitely one of our favourite varieties of lettuce. 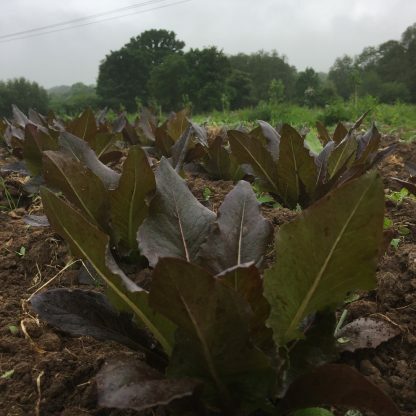 It is productive and easy to harvest as well as being crunchy and extremely tasty. 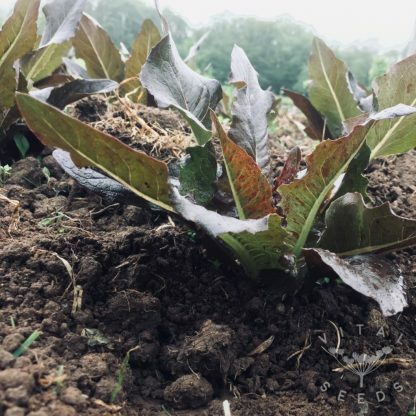 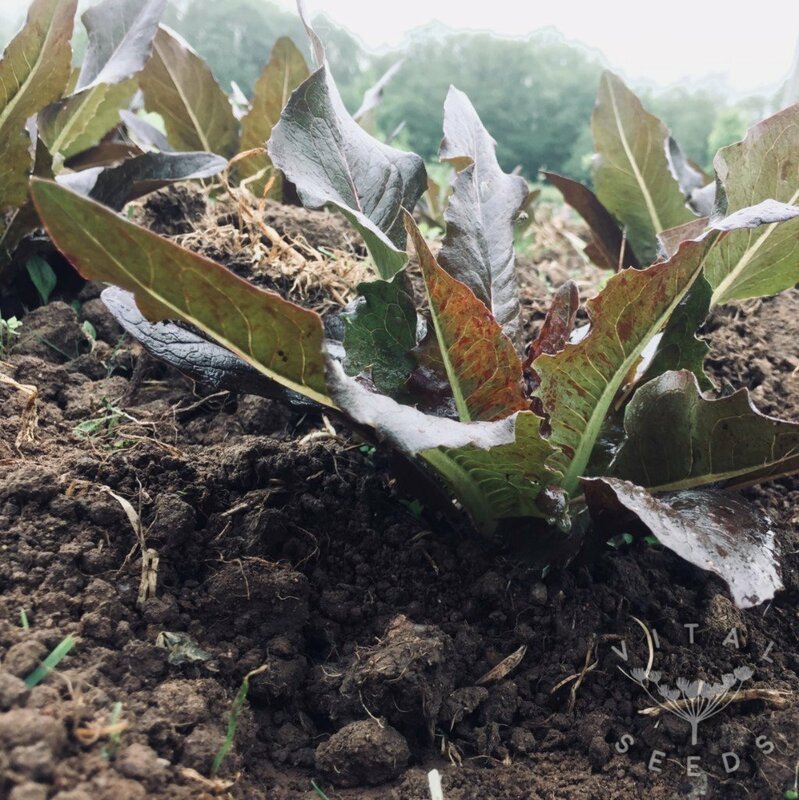 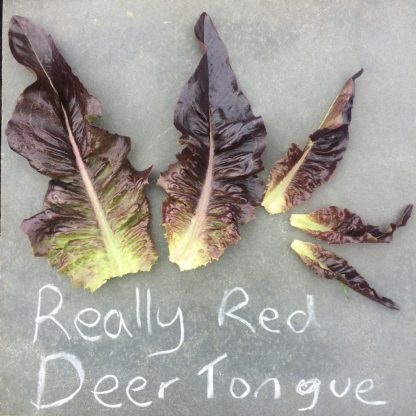 It adds a real depth of colour to any salad as its leaves are almost black!